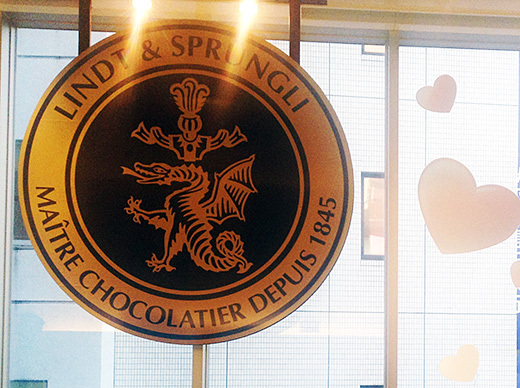 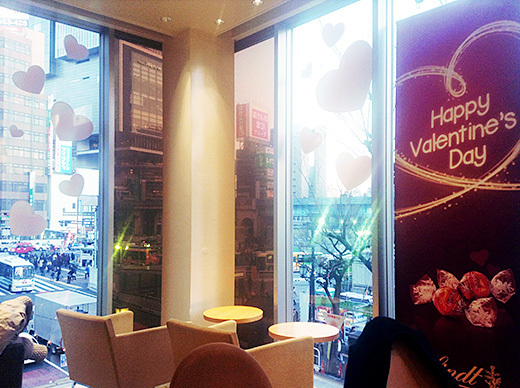 I had king cake set at Lindt Cafe Shibuya. 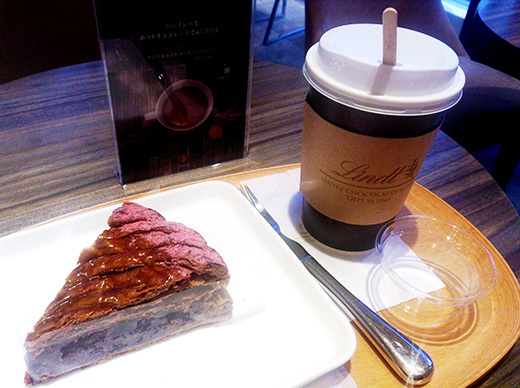 Like drawing lucky lottery, if you got a roast nut in the cake, you can be “king”, and can get Lindt original cute chocolate candy charm. 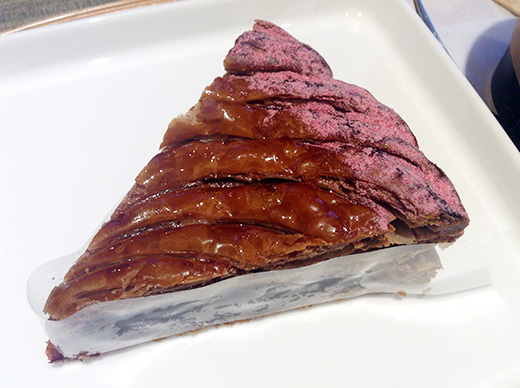 Unfortunately I could not get it, but the chocolate with raspberry cake was very good.